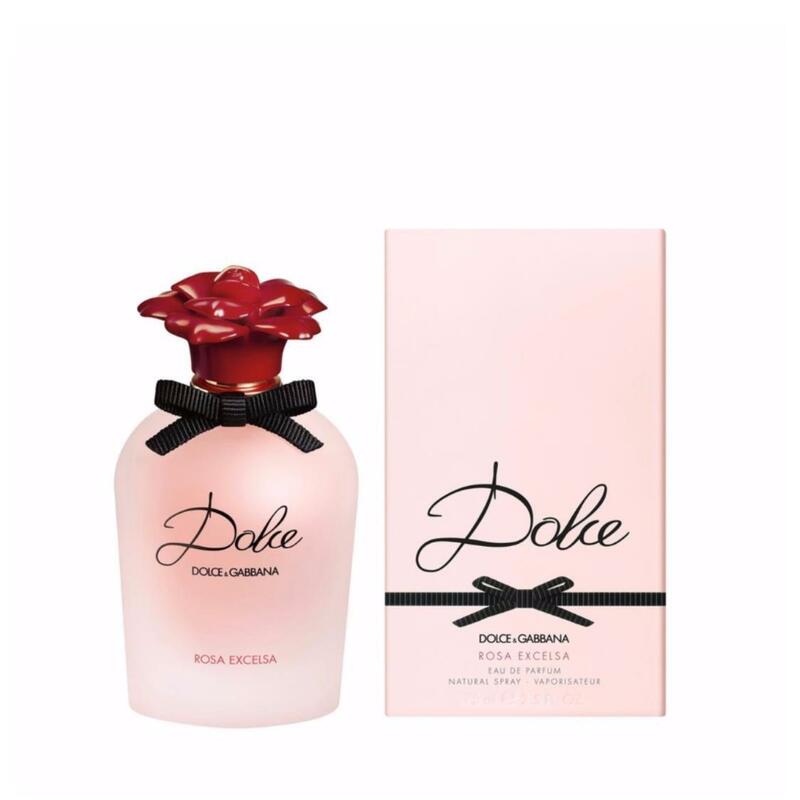 Following the floral tradition initiated by Dolce, the new Dolce Rosa Excelsa Eau de Parfum captures the boldness and pure spirit of the rose with the essence of fresh petals in bloom. The precious heart of Dolce Rosa Excelsa seduces with two delicate and noble Rose notes. Used for the first time in perfumery, the African Dog Rose premieres in this exquisite fragrance creation. This rare note is combined with theenveloping femininity of the Turkish Rose Absolute, highly-prized in perfumery for its olfactive intensity. Iconic, timeless and unique, the rose is a recurrent motif throughout Dolce&Gabbana’s runway collections.